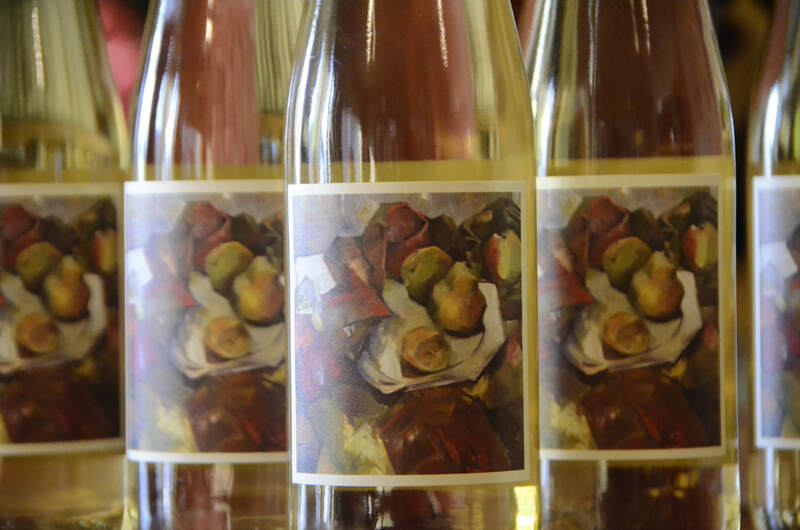 Sweetie is just that: an irresistible little darling delight, fashioned as an easy-to-love, lighter-style dessert wine. This wine is all about balance and strives to tame the "excessive" in too many dessert wines. It is delightfully and subtly fragrant, surprisingly light on the palate and wonderfully concentrated without being heavy. If you crave a little something sweet at the end of a meal, then Sweetie is for you.